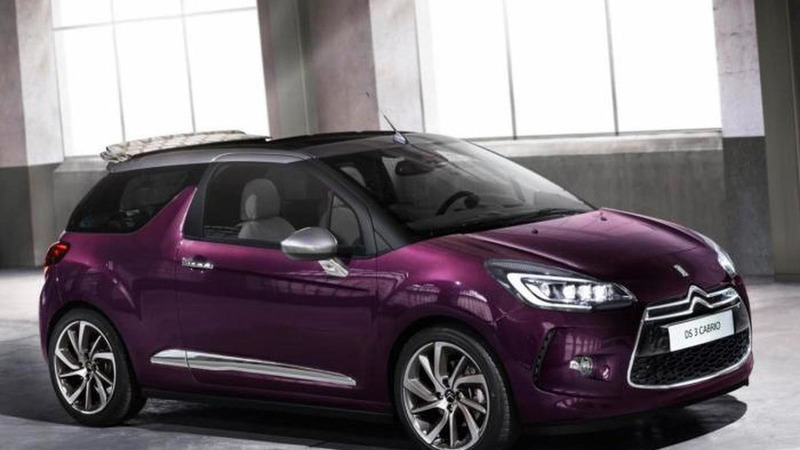 Citroen has introduced the new DS3 DSign Noire by Benefit. 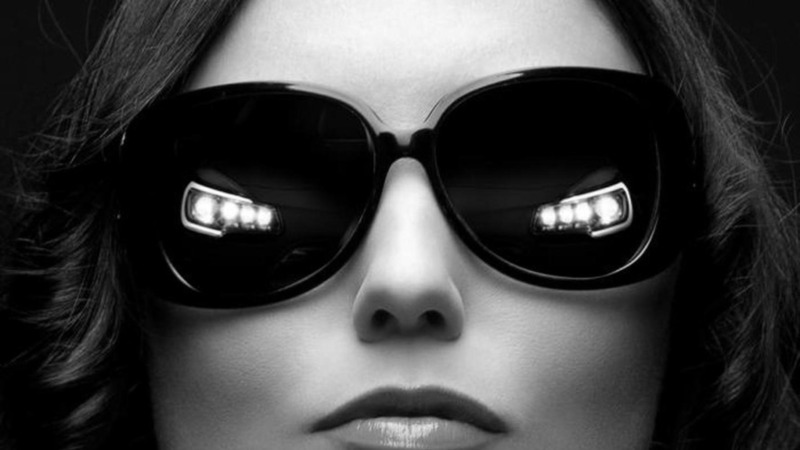 It features a Perla Nera Black exterior with Benefit Orange accents and 17-inch black alloy wheels. 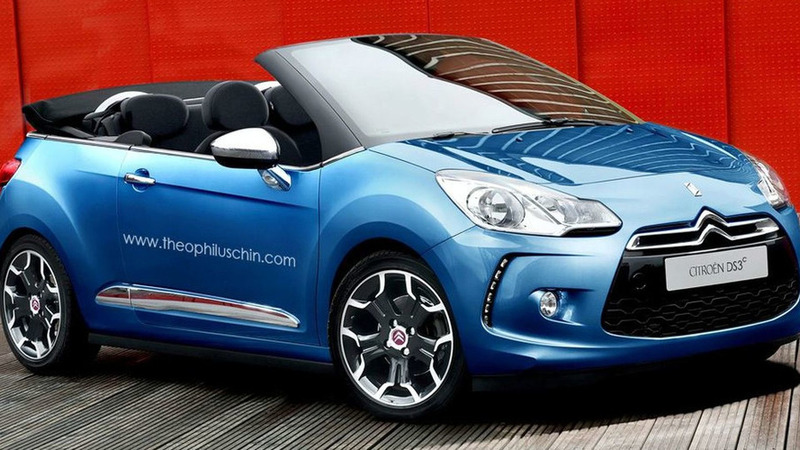 Following yesterday's teaser and this morning’s leak, Citroën has officially revealed the DS3/DS3 Cabrio facelift. 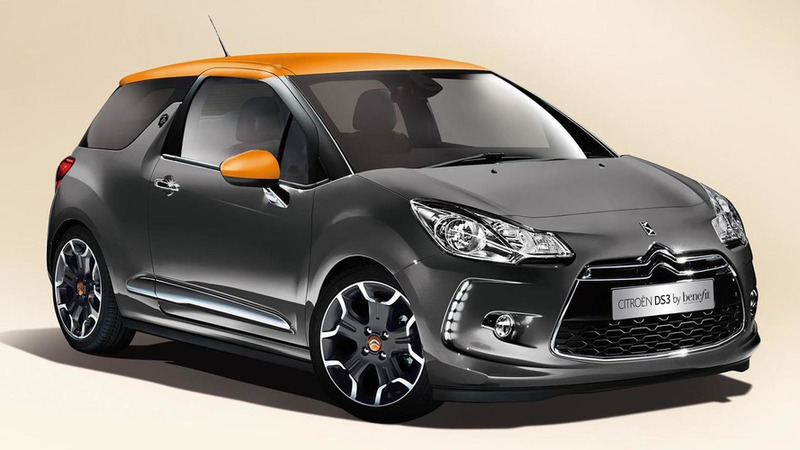 Revealing images of the 2015 Citroën DS3 facelift have surfaced web, prior to an official introduction later today. 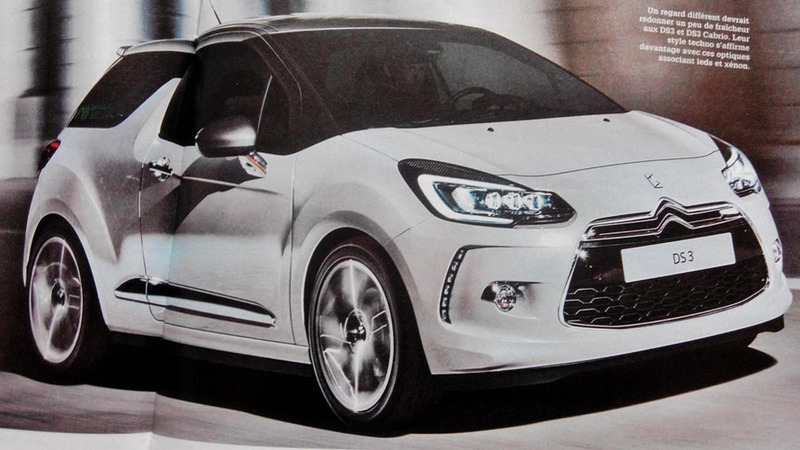 Citroen has released the first teaser image of what appears to be the facelifted DS3. 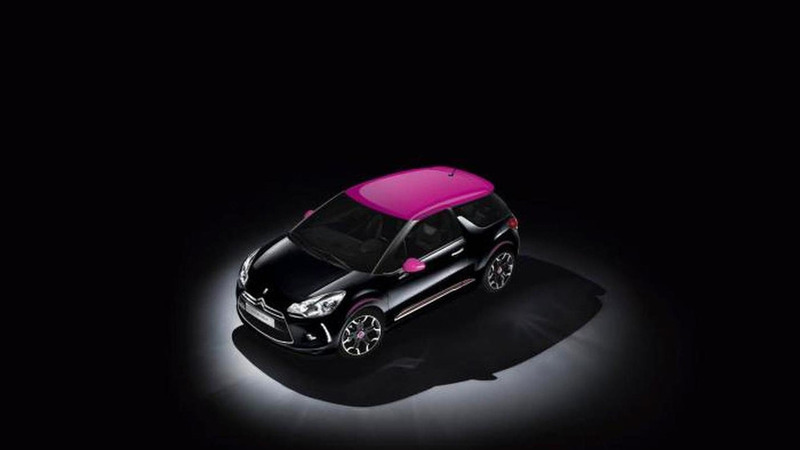 Citroën has prepared yet another special edition of the DS3, this time called Dark Rose available for both hatch and cabrio versions. 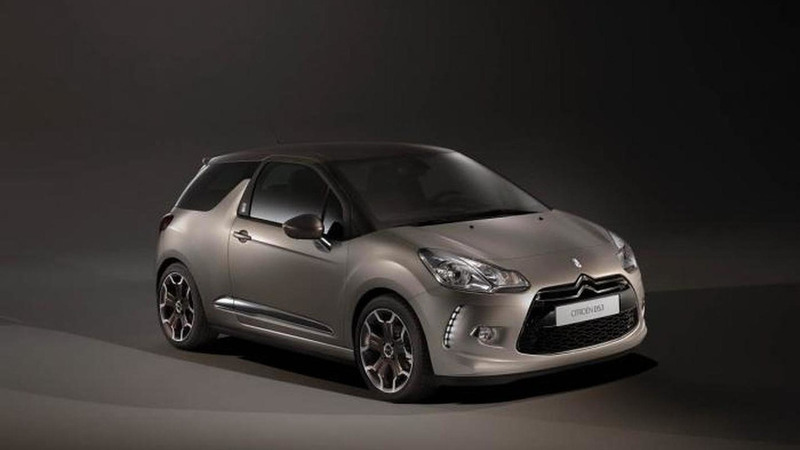 Citroën UK in collaboration with Benefit Cosmetics have introduced a couple of DS3 special editions in UK. Previewed by a concept at the Goodwood Festival of Speed, the production model has a matte Moondust Grey exterior with a retractable soft top and a chrome-finished dual exhaust system. 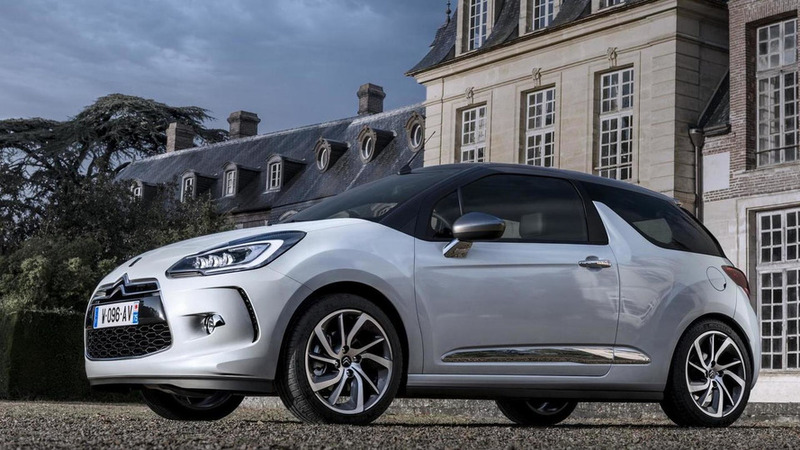 Citroën has introduced the DS3 World Paris limited edition to celebrate the opening of a DS store in the French capital. 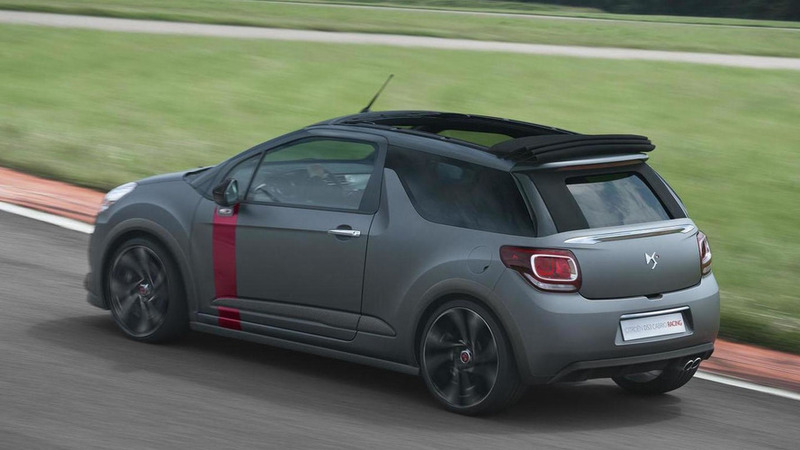 Citroën has announced plans of showcasing the DS3 Cabrio Racing Concept this weekend at Goodwood Festival of Speed and then in September at Frankfurt Motor Show. 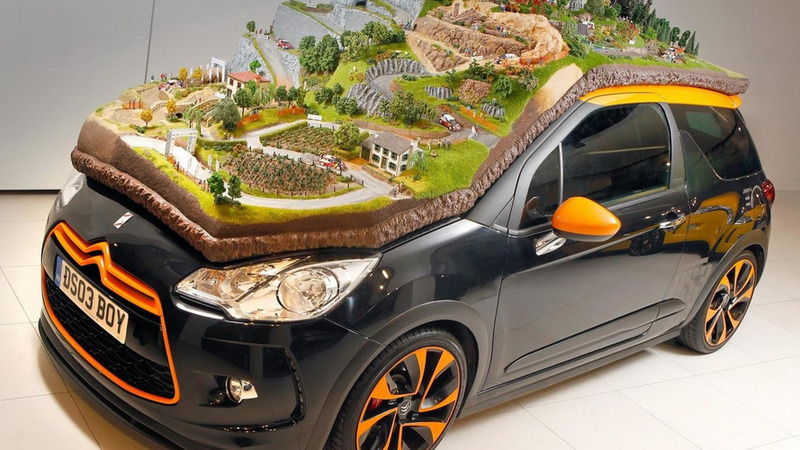 Citroen has developed a 1:43 scale rally scene and they put it on top of a DS3. 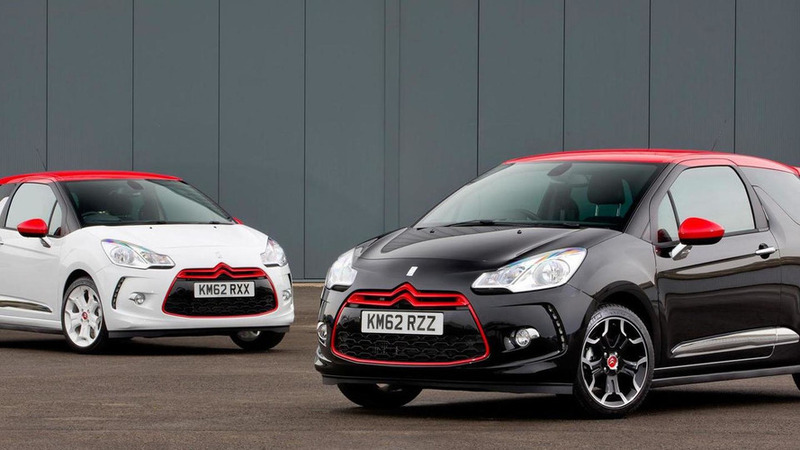 Citroen is ringing in the New Year by launching the DS3 DStyle Red and DS3 DSport Red in the United Kingdom. 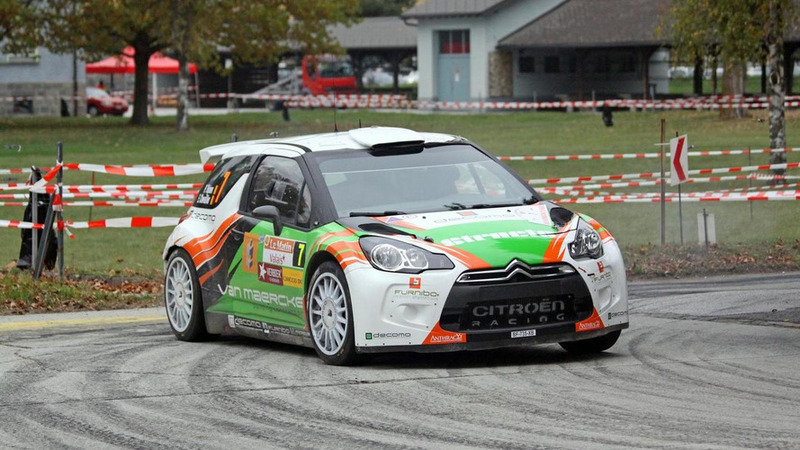 Citroen’s Racing division has announced this week the DS3 Regional Rally Car (RRC) for private drivers. It has a 275 hp 1.6-liter turbo engine. 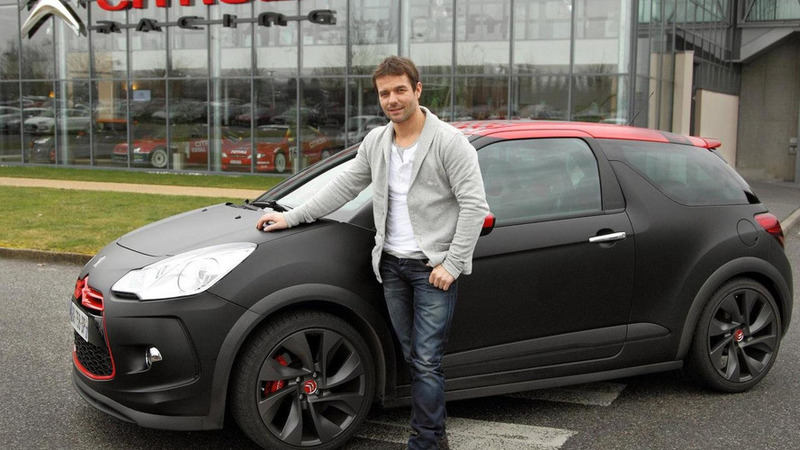 Citroen has decided to unveil the DS3 Cabrio before its public debut next month at the Paris Motor Show. 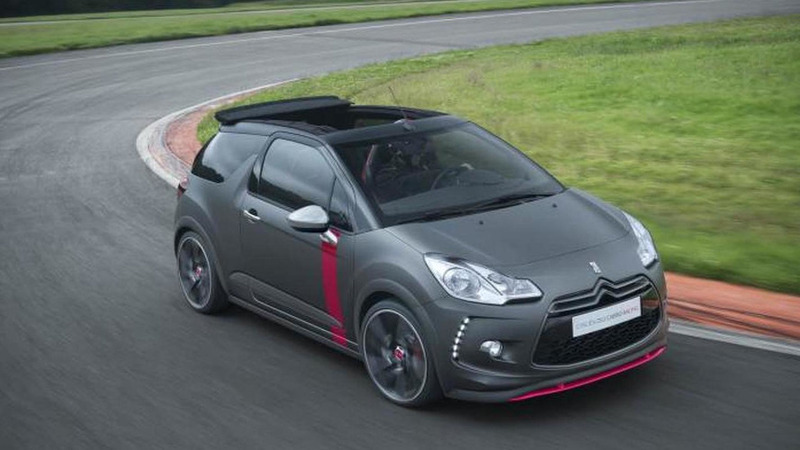 French automaker Citroen plans on introducing next month at the Paris Motor Show a convertible version of the DS3. 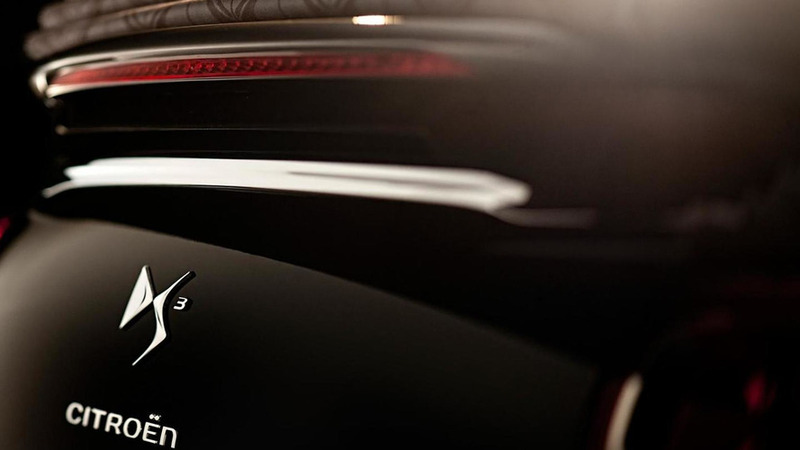 Citroen has announced their main attractions for the Geneva Motor Show set to commence in one week on March 6 inlcuding the DS3 Racing S. Loeb limited edition. 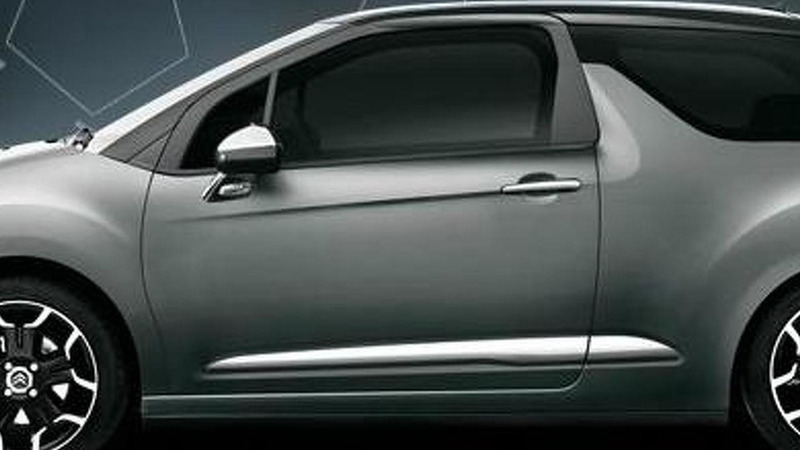 On the styling front, the model is distinguished by a matte grey exterior with chrome accents on the mirrors, doors and tailgate.